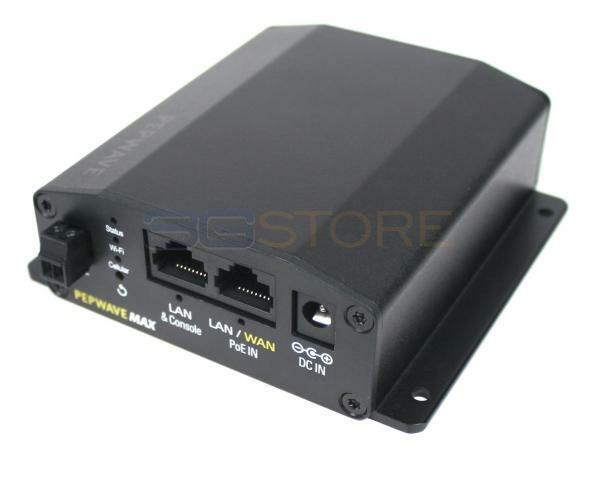 Congrats to Gary M. of Socorro, Texas who just won a $25.00 Restaurant.com gift code for writing a review for Pepwave MAX BR1 Mini with Cat 6 LTE Advanced Modem at 3Gstore.com! Every week we randomly pick one product review from the previous week and award the writer a $25.00 gift code. We appreciate ALL the reviews our customers write, whether they are positive or negative - honest reviews like Gary M.\'s help other customers decide if the product is right for them. After you purchase a product from 3Gstore.com, we encourage you to log in and 3Gstore.com and leave a review letting people know how the product worked for you - you'll be helping others, and you'll automatically be entered to win a restaurant.com gift code!. With T-Mobile rolling out band 12 in my area, this BR1 mini advanced was the best option for me. Easy set up, easy mounting and easy to use, a great all around choice for a cellular router.